What to consider when designing a garden? 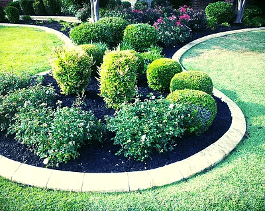 Fuller's Lawn Service has helped many people design and create the perfect garden for their property. 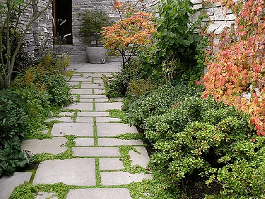 You may wonder why gardening design services are in such high demand. The main reason is that designing a functional garden which that is also easy on the eyes requires quite a bit of skill. There are many considerations to be mulled over when creating a garden design. Here are a few of the considerations which Fuller's Lawn Service takes into account when designing a garden for our clients. These are only a few of the consideration which we here at Fuller's Lawn Service take into account when designing a garden. If you know that you would like a garden but are unsure of the other details; that is not a problem. We will come to your property, survey the green space, and suggest a number of different options which your property offers. WANT A FREE EVALUATION OR CUSTOMER SERVICE? CUSTOMERS CAN SIGN UP ONLINE FOR SERVICES AND PAY WITH MANY PAYMENT OPTIONS.